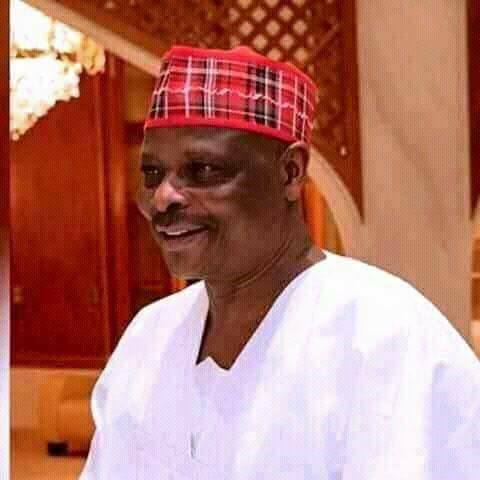 A presidential aspirant on the platform of the Peoples Democratic Party (PDP), Sen. Rabiu Kwankwaso, has promised on Friday in Makurdi, when he led other members of the Kwankwasiyya Movement to pay a congratulatory visit to Gov. Samuel Ortom who has also defected to PDP to tackle insecurity in the country, if elected the president in 2019. In addition he went ahead to promise that he would eliminate insecurity in all its forms across the country and return Nigeria to the path of prosperity.